The guest speaker for our March 4th meeting will be Mary Ann Hawke. 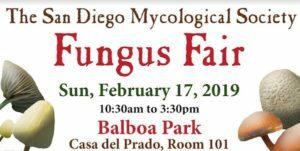 The meeting will be hosted in Room 101, Casa Del Prado in Balboa Park at 6:30 PM. Posted in Uncategorized	| Comments Off on SDMYCO is Social! 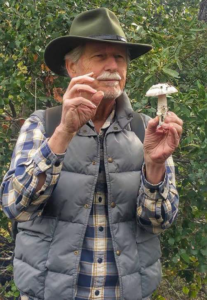 Posted in Uncategorized	| Comments Off on Meeting Monday Feb 4, 6:30pm, Alan Rockefeller: Mushrooms of Mexico.